OLEDs use organometalic compounds to emit light. They typically have a central metal atom surrounded by organic ligands. The decay issues are the same as with typical organic fluorophores. In the excited state these molecules are very reactive to H2O and O2, as well as other small molecules that may be around. Once they react they become a different molecule and they will no longer fluoresce or phosphoresce and give off light. The more blue the light emission, the higher the energy of the excited state, and the more reactive the excited molecule will be. So your blue organic phosphores will have a much shorter lifetime than will red phosphores. The burn-in problem seen in OLED displays, that can be seen after just several weeks of operation with static content, is a manifestation of early blue degradation compared to green and red. Conventional phosphores like YAG are doped materials. YAG used in white LEDs is actually cerium doped YAG. The cerium atom emits the yellow light and is surrounded by a vast amount of YAG. Quantum dots are similar in that a central core crystalline semiconductor material is used to confine the holes and electrons of the exciton (analogous to the cerium in YAG), and in our material this is surrounded by a thick shell of a different, lattice-matched semiconductor material (analogous to the YAG.) We call this a core-shell Quantum Dot structure. If the lifetime of our materials is less than that of conventional phosphors, it is typically because we have not made a perfectly lattice-matched shell, which may distort the core and cause defects at the core/shell interface that reduces the quantum yield. The big difference here is that a perfectly made core-shell quantum dot does not have an intrinsic lifetime failure mechanism, whereas the organometallic compounds are intrinsically reactive to their environment, which makes them prone to shorter lifetimes especially at higher energies such as blue. 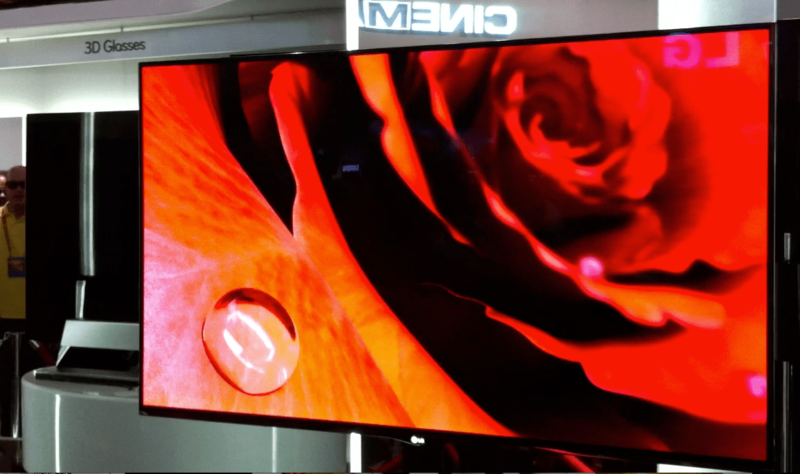 The technology is as energy efficient as LED technology, which means it is way ahead of OLEDs right now which offer beautiful displays but not necessarily a constant energy savings. In other words, while the future of OLEDs may seem bright (and companies like Samsung are still pursuing OLED displays while others like Sony have dropped out of the race), the future of LEDs is already here and the technology from Nanosys can mean vast improvements without much effort. It was exciting to see the newest and best new technology available, and I can’t wait until we get to see some of these gadgets and electronic devices outfitted with QDEF displays. If you ever doubted that video games are big business Activision’s recent sales record should be enough to convince you. 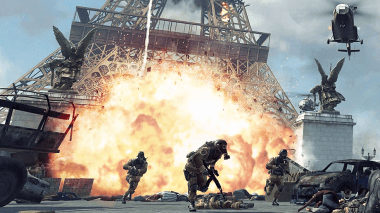 On its way to reaching $1 billion in sales in just over two weeks with Call of Duty: Modern Warfare 3, Activision smashed every entertainment sales record. That means books, movies and video games. Over its lifetime the franchise has generated in the neighborhood of $6 billion in revenue, which puts it squarely into a Star Wars-level stratosphere as one of the most valuable entertainment properties ever. 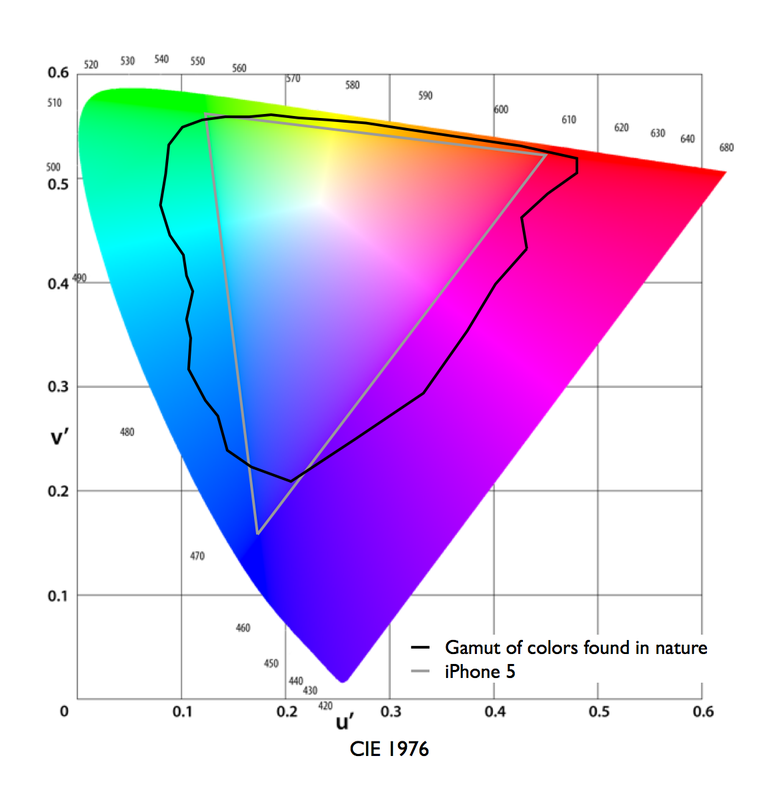 What does this have to do with high gamut color display technology? One of the potential hurdles to widespread adoption of high color gamut display technologies is a lack of content that’s optimized to take advantage of all those extra colors. With Hollywood-sized blockbuster sales comes Hollywood-sized budgets to create rich new universes for gamers to explore. 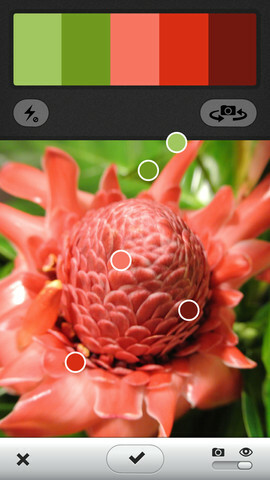 The expanded creative palette that high color gamut technology offers game developers is a perfect fit. What color is the blood of a martian supposed to be when it explodes and why limit it to a range of colors typically seen on earth? Additionally, on the platform side, electronics manufacturers could take advantage of a push into high gamut displays to differentiate their entire hardware/software ecosystem. 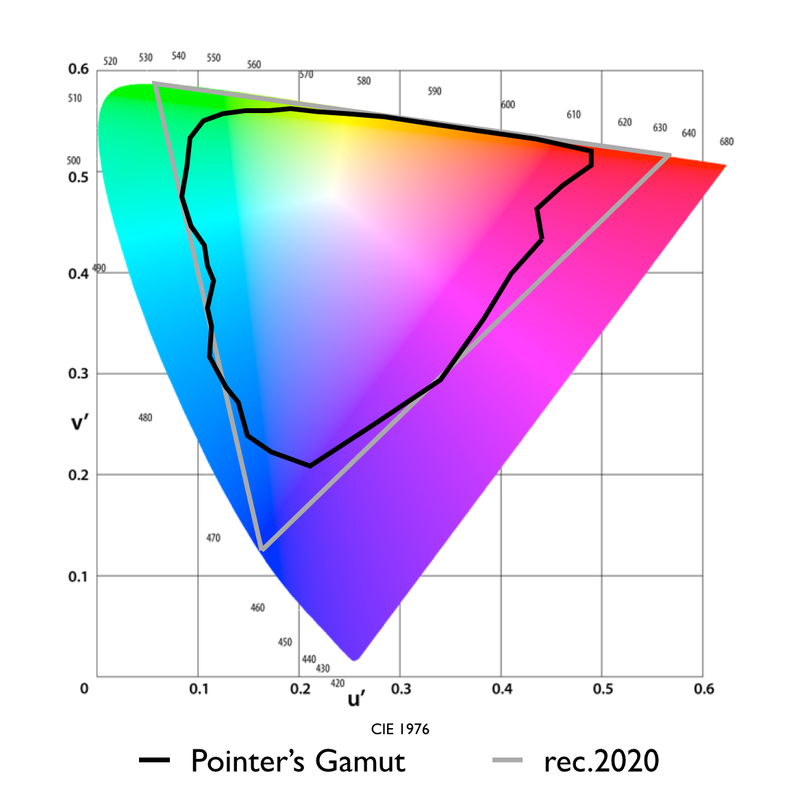 We already know that the current PlayStation™ hardware is capable of the xvColor high gamut standard. Pairing that with wide color games and a TV that can show it might prove a useful differentiator for any platform. Videogames may just be the driving force that finally pushes high gamut displays into the mainstream.